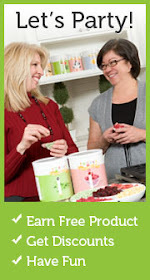 Everyday Food Made Simple: I'm so excited about our 2012 Shefl Reliance Convention! I'm so excited about our 2012 Shefl Reliance Convention! Our 2012 Shelf Reliance Convention is April 12-14th! I'm so excited for this! Last year was a blast and I know this year will be just as FUN or BETTER! If you would like to attend...it's not too late! 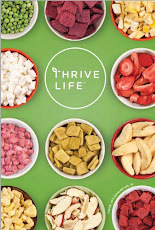 Winner of the $100 in FREE Product! 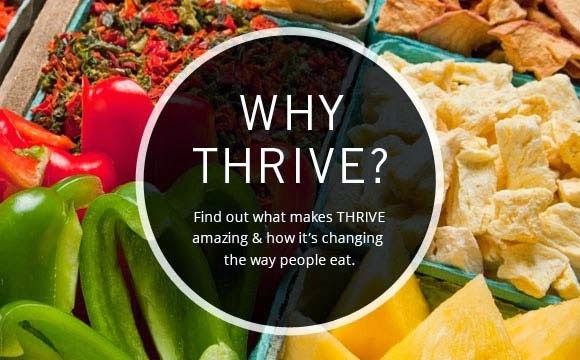 NEW Products....THRIVE food and Emergency Items!